Worrying is the wrong use of your imagination ! 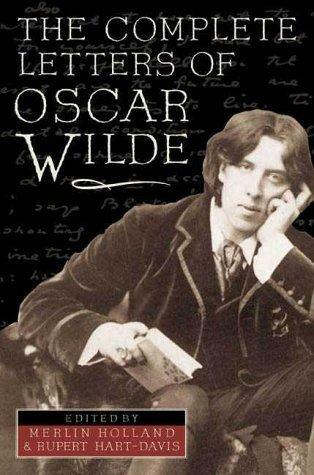 Oscar Wilde was a writer, playwright, humorist, satirist, and astute observer of the human condition. What does he mean by, “Life is too important to be taken seriously?” Is it just a simple joke? Many times, we have a tendency to make a big deal out of small things. Today, try to ask yourself this simple question; what will this mean for me 1 year or 5 years from now? If the answer is “not much”. Why worry today? Life is too short not to be joyful and celebrate each day. You’re so right! One should go to bed, every night, counting the blessings and not the worries. I used to do that with my kids when they were younger, and you’ve inspired me to make it my 2011 resolution! Thank you Joanne for your comment! If you you follow through with your resolution, perhaps it will even add a few days or a couple of years to your young life. I hope you and your family and have a great year to come!